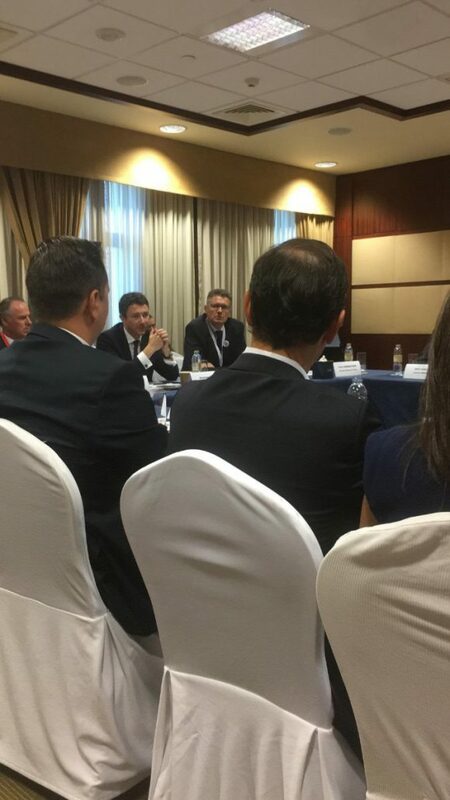 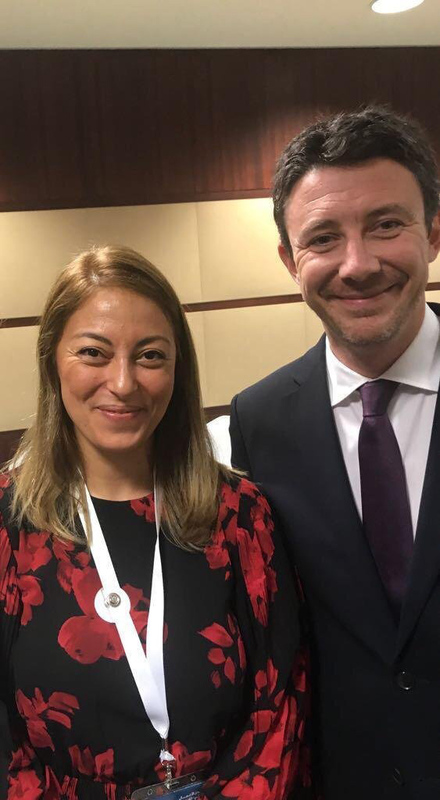 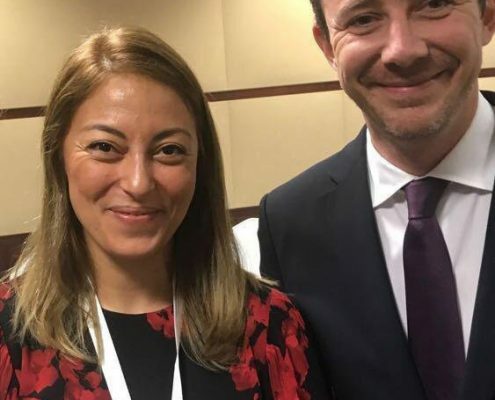 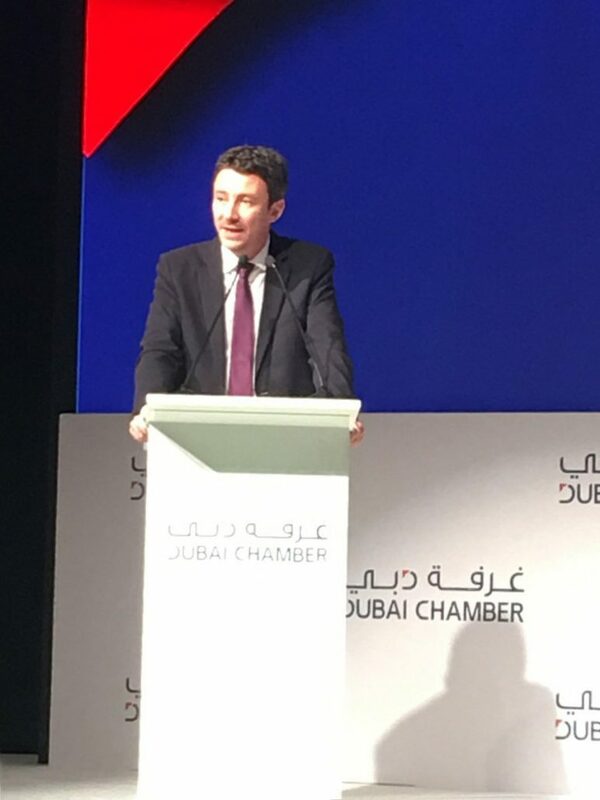 Zaphyr was proud to be selected to be part of the first UAE – French Economic Business Forum held the 9th of November in Dubai with the presence of H.E Benjamin Griveaux. 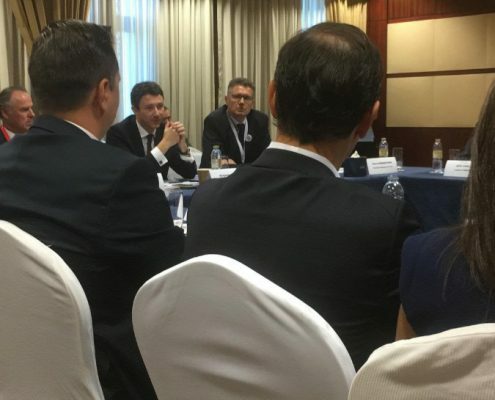 We had very interesting discussions on innovation in healthcare with amazing partners from both countries. 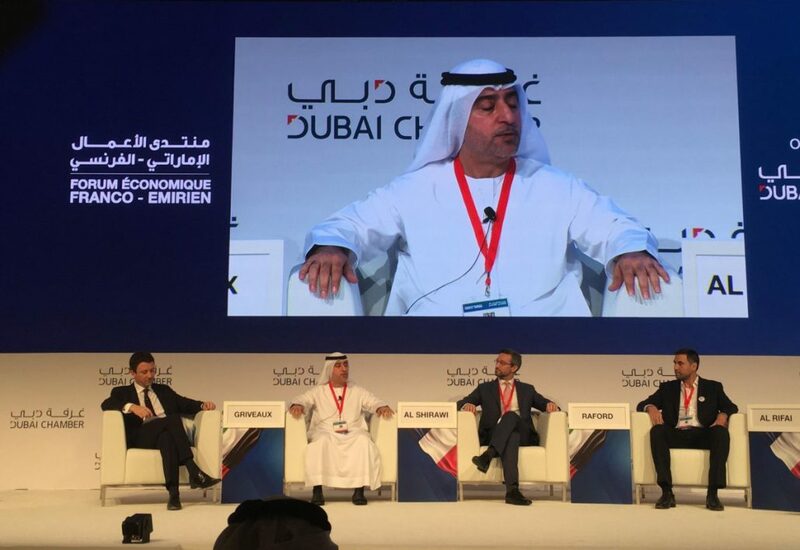 This high-level Forum aimed to bolster bilateral economic relationship between France and the UAE. 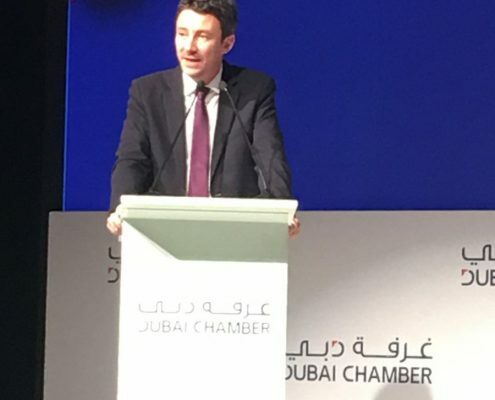 The event was structured with 3 different panels focused on the main pillars of the Dubai Expo 2020: “Opportunity”, “Mobility” and “Sustainability.